BREAKING: First Listen to Death Cab For Cutie’s New Album! You can currently stream DCFC’s new album “Codes and Keys” right now! Just follow the link! Set Your Goals release new song! Set Your Goals release a brand new song! 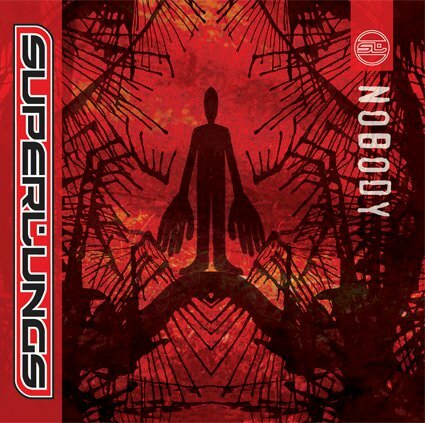 Brand new review of Superlungs – Nobody, for your reading pleasure over on our review page! Ch-ch-check it out! Check out BMM’s review of The Kills- Blood Pressures in our Review section!